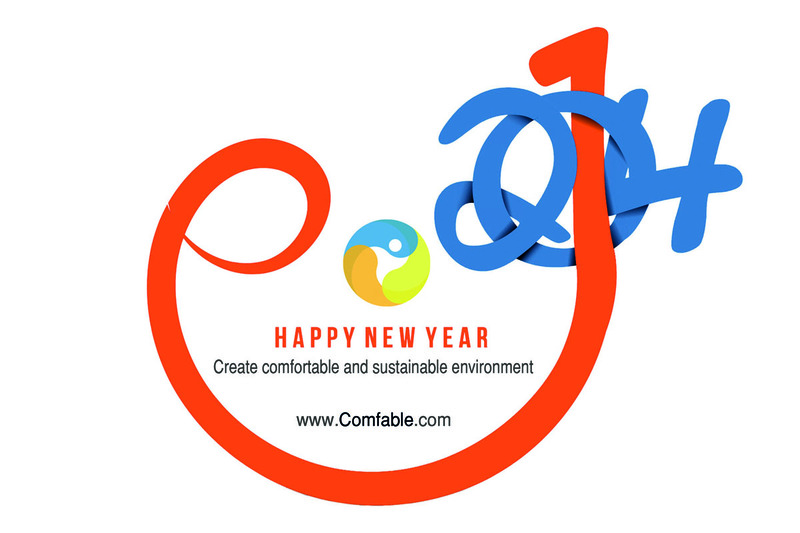 December 2013 - Comfable Inc. Here at Comfable we’d like to wish you a very merry Christmas! 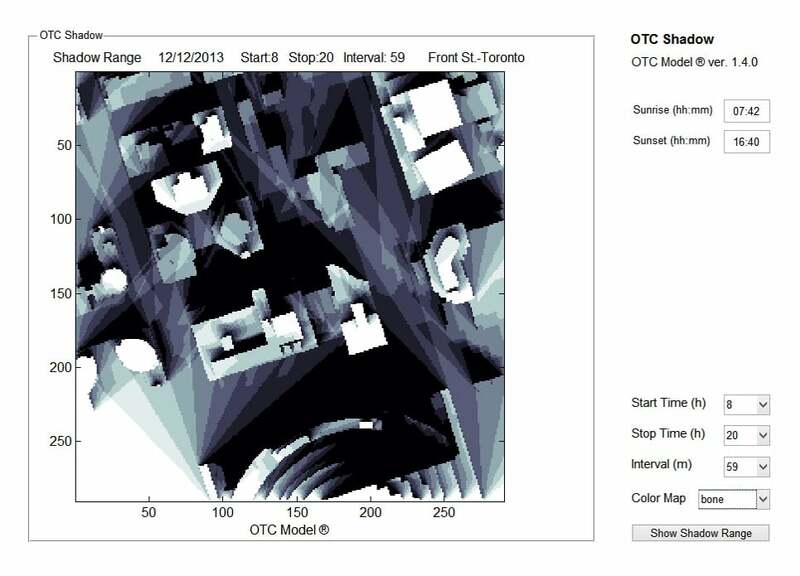 We are now happy to announce the stable release of OTC Model 1.4.0.